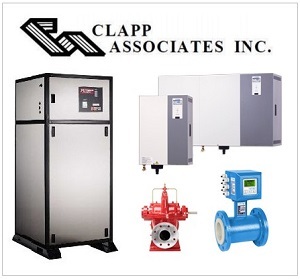 Welcome to Clapp Associates, Inc.
Manufacturers Reps for the commercial and industrial HVAC industry. We provide superior products, personal service, support and training. Clapp Associates goal is total customer satisfaction in all areas of our business. We will go that extra mile to service our customers needs. We will guide you through the design, sales and commissioning cycles. You will always get a real person answering the phone to help you or guide you. At Clapp, we are committed to supporting the Engineering Community, Contractors and Wholesalers. We are capable of assisting in the design and selection of the products we represent to suit any of your applications. Serving the Philadelphia Region since 1986.